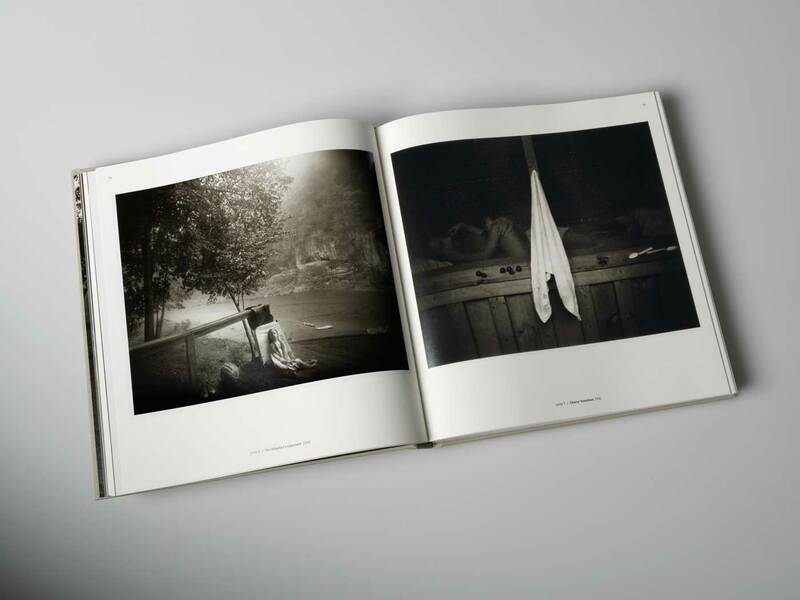 Our latest book production was for extraordinary clients: The National Gallery and photographer, Sally Mann. Sally’s current exhibition, A Thousand Crossings, will be on display at the National Gallery of Art in Washington, D.C. until May 28, 2018. The exhibition features photographs made by Sally throughout her powerful, influential career, which extends over five decades. 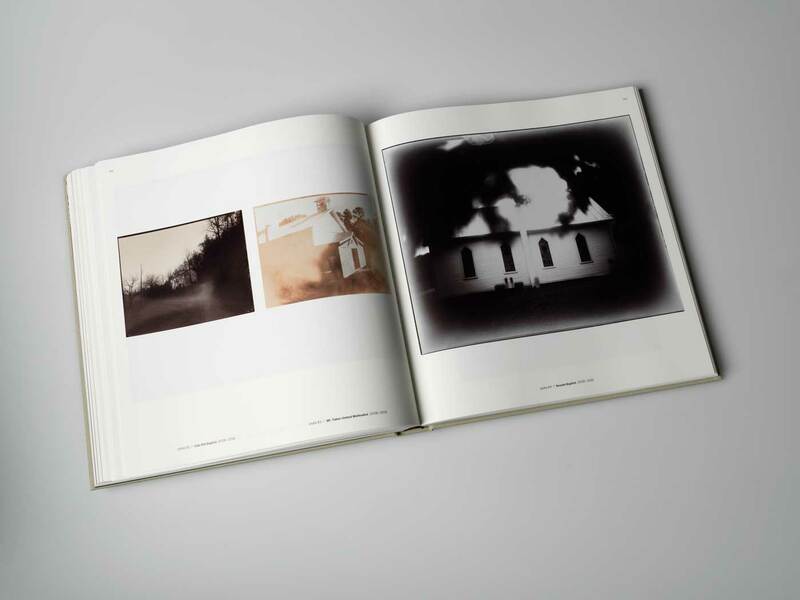 Brilliant worked with Sally Mann and The National Gallery to bring A Thousand Crossings to print. We began by capturing Sally’s original photographs on site at her Virginia studio. The color separation and editing process culminated in a series of press proofings to determine the exact tritone color sets. 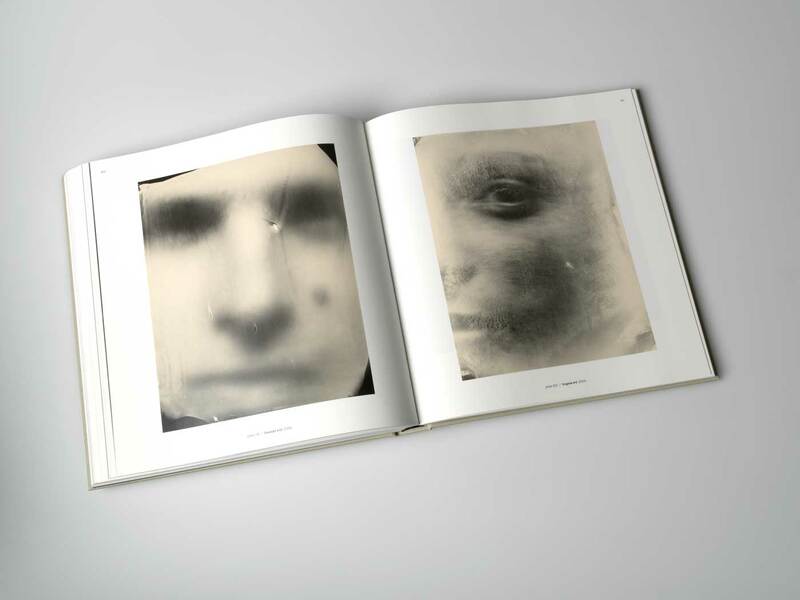 Mann’s painstaking technique is embodied in every image in the 332-page publication. Her thought-provoking and hauntingly beautiful subject matter is illustrated in magnificent form through this volume of ink on paper. 332 pages plus cover and dust jacket. Edition of 19,550 plus 500 special editions with slip case. Printed in CMYK plus 9 custom tritone colors with a spot gloss varnish. Cover: Linen over 120 point board with foil stamping and debossing. 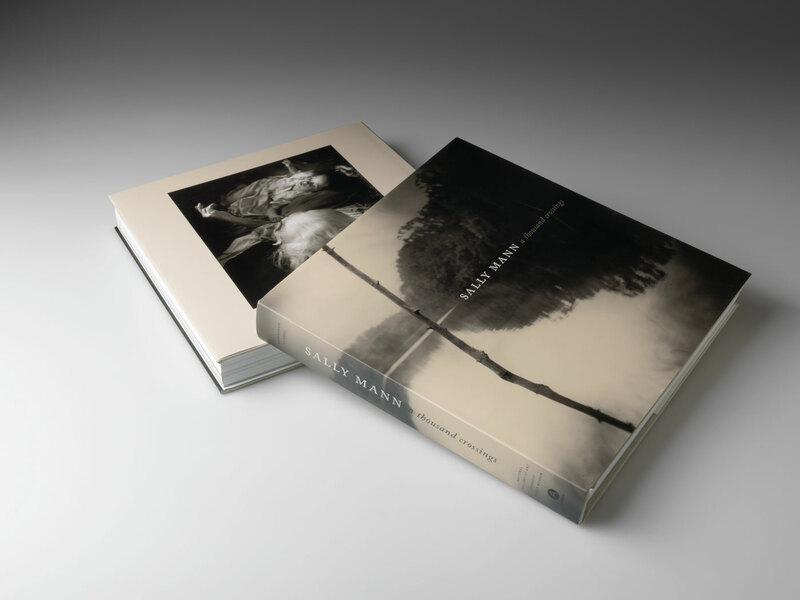 Sally Mann was familiarized with the art of photography at a very young age. Her father first introduced Sally to photography. 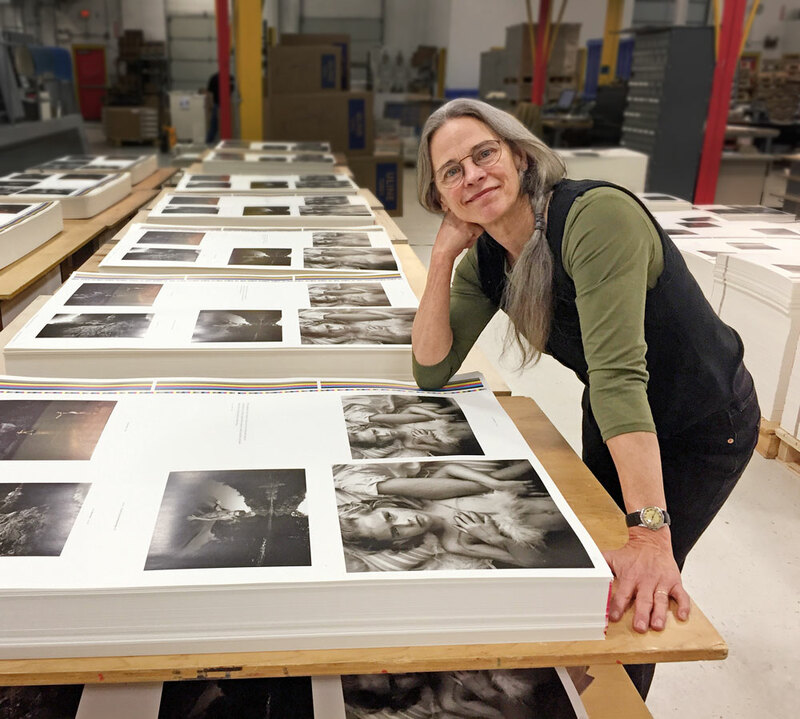 She began taking photographs of her own as a teenager, and went on to receive a Bachelor of Arts degree and a Master of Fine Arts degree from Hollins College in Roanoke, VA. Sally Mann has become an incredibly influential, even idolized figure as her career has progressed. Her work is evocative, authentic, fascinating – and has been displayed in countries across the globe.